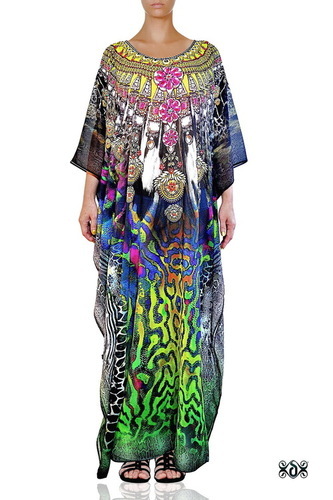 Since years in this domain, we are designing, supplying and exporting a vast collection of Designer Beachwear Long Embellished Kaftan. 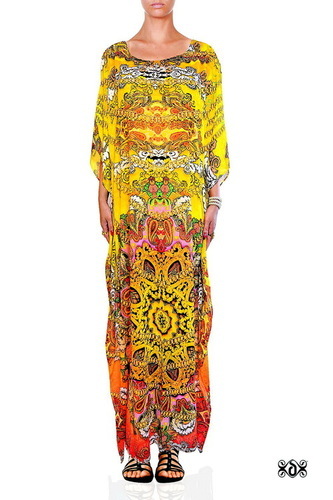 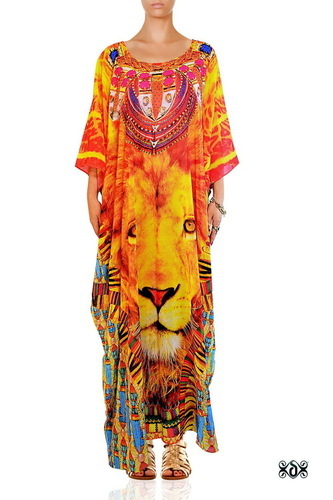 We procure high quality of fabrics from well-known vendors of the market to design this kaftan. 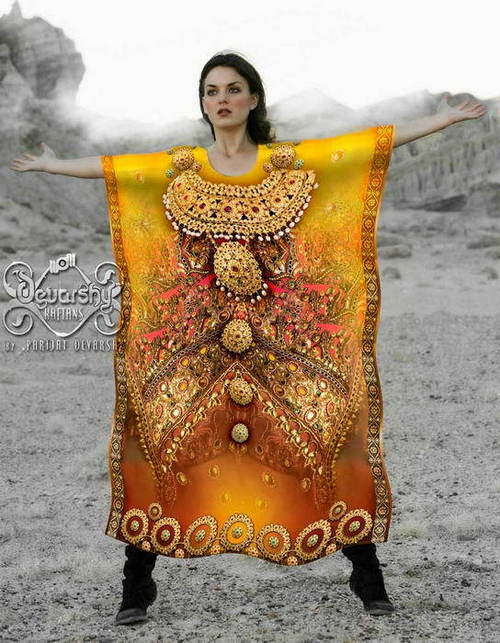 It is an output of the excellence of our expert craftsmanship with its intricate design. 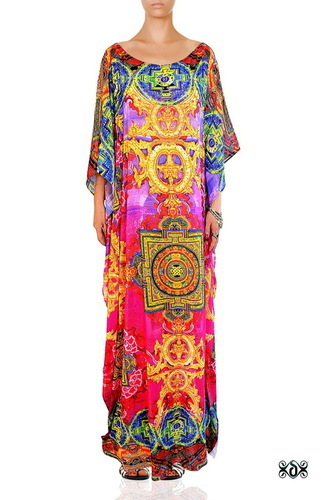 Our beachwear long kaftan is highly famous among ladies for its crystal embellished work in accordance with current fashion trends. 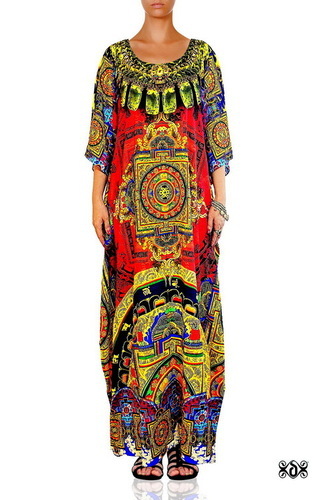 Available in different colors and prints, the Designer Beachwear Long Embellished Kaftan enhances overall look of the wearer when they pair it with matching earrings.